Meetings are held on the first Thursday of each month. 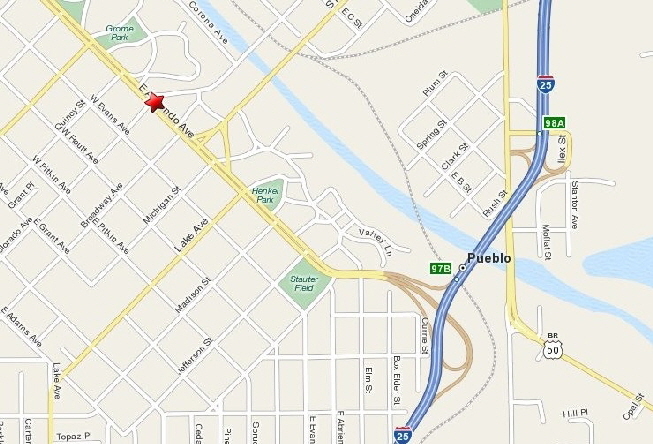 Location will be the main branch of the Pueblo library and will most likely be in the smaller of the two rooms. Time is 7:00 pm.